Guilford Technical Community College has partnered with publishers to get you your MAT - 152 course materials at the lowest possible price. 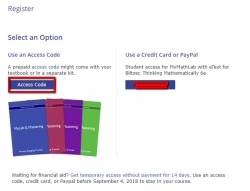 Below are the Registration Instructions along with the MyMathLab Student Access Code to gain access to your course materials. Already Paid through GTCC Bookstore (online or in store)? 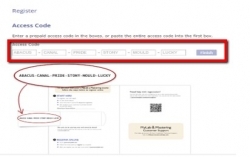 Follow the Registration Instructions below and you are DONE! 3. 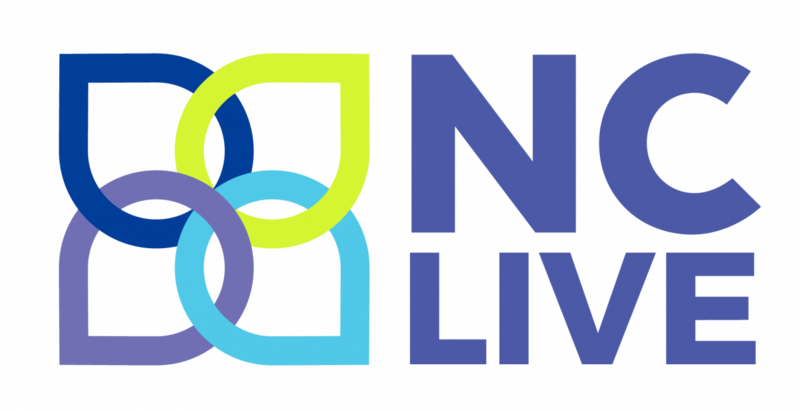 Confirm you have the information needed and click “Ok, Register Now." 5. 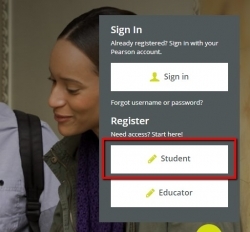 Enter your existing Pearson account username and password OR if you do not have an account you will elect to create a new Username and Password.